Welcome to the Building Restoration group of SmartGuy.com. Feel free to interact with other professionals from across the world. You can find professionals, find deals on services, find professionals who might barter, or simple post questions, comments, or suggestions. 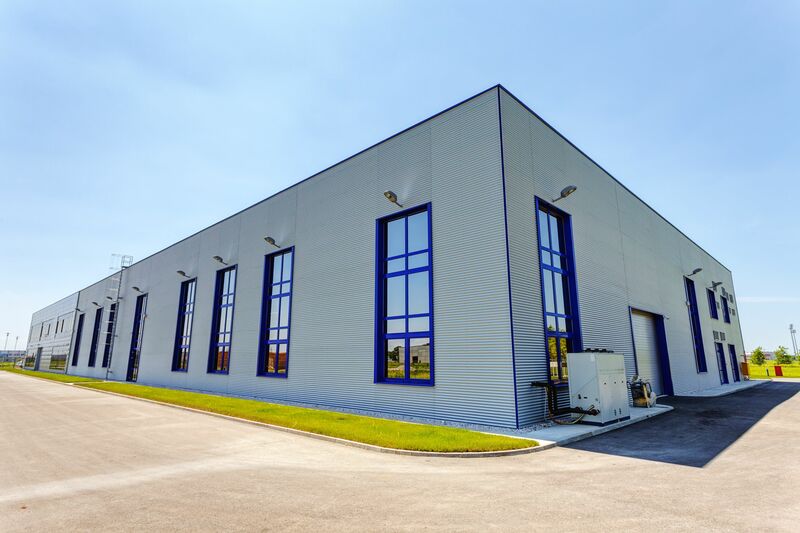 A steel building is a metal structure fabricated with steel for the internal support and for exterior cladding, as opposed to steel framed buildings which generally use other materials for floors, walls, and external envelope. Steel buildings are used for a variety of purposes including storage, work spaces and living accommodation. They are classified into specific types depending on how they are used.